Don't forget to include technology for this hotel budget planning season! It’s that time of year again - hotel budget planning season. While it may not be the most exciting or festive of seasons, a hotel’s business, or any business, cannot survive without a budget! You’re the expert on your hotel’s budget from knowing your hotel on the inside and out, but with every budget planning season, comes new technology and updates to existing software and tools, which is where we’re here to help. While strategies vary depending on your hotel type, technology is applicable to every hotel and must be considered when determining your budget for the upcoming year. The world is on a mission to go green and the hotel industry is joining the movement. Starting with removing plastic straws from their properties, major hotel chains including Hilton, Marriott, Hyatt, and AccorHotels are trying to reduce the amount of plastic being used to help preserve our earth. Reducing waste is crucial to helping the environment and going green as reducing data waste is integral to enhancing a hotel’s performance and improving its business. Data scientists are becoming increasingly popular and necessary as industries realize the need to manage data points and understand how to collect and breakdown their data to better advance their business. Data scientists are experts in collecting, analyzing, and interpreting data and can make educated decisions on what to do with and how to use that data. 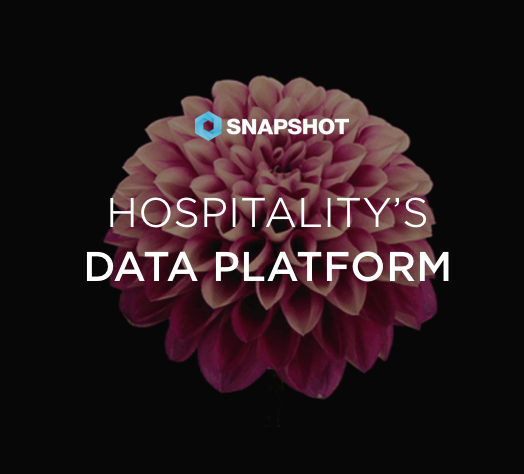 Within the hospitality industry, data scientists are crucial to understanding the hotel’s data and how to use it to benefit the overall business of the hotel. However, data scientists cannot analyze data without the help of hotel operations staff members who are doing the groundwork of collecting daily data - it doesn’t take a data scientist to be an integral part of a hotel’s data journey.